When I started my job I often struggled to troubleshoot problems. It is awfully difficult to fix problems when you can't see what is going on, and all too often I did not know what tools were available to help me out. I longed for a good list of debugging resources. This is my contribution to such a list. It is intentionally terse; I figure you can learn about basic command usage on your own. In addition to troubleshooting I will include some utilities I have found useful at work. Most of this list is oriented towards troubleshooting Windows XP, although there are often equivalents for later versions of Windows. services.msc : Windows services, which can be restarted. rundll32 printui.dll,PrintUIEntry /dl /n "HP Laserjet 6L"
You need to run regedit as an administrator to delete these. You have to run regedit as the affected user to delete these. If you have remoted into a computer and want to shut down that computer remotely, you can press <ctrl>+<alt>+<end> to bring up the "Lock Workstation/Shut Down/Change Password" screen you usually get when pressing <ctrl>+<alt>+<del>. There is a version of RDP which runs in the MMC console, which is handy when you have a list of machines to remote into. The NK2Edit utility can be used to edit NK2 files, which is useful when somebody has misspelled an address and it keeps appearing in the autocompletion list. Nirsoft has a lot of other useful utilities too. If you only want to delete one autocompletion, go into Outlook, start typing the bad address, and use the down arrow key to select the bad address in the autocompletion list. Then hit the <del> key. When setting up computers for individuals I find the Ninite service invaluable. You can download an installer that will keep all those annoying plugins (Flash, Java, etc) up to date easily, which makes it the closest equivalent I have found to APT for Windows. This tool is not appropriate for use in an organization unless that organization has a Ninite Pro subscription, however (which we don't). There are excellent collections of Windows drivers at http://www.driverpacks.net . We unpack drivers onto a network server and then let clients browse to the share and run the driver installation utility. The one type of driver we consistently have problems with are sound card drivers, because vastly different sound cards all identify as AC'97. To automate and script Windows XP installations we use http://unattended.sourceforge.net , but apparently the Windows 7 Microsoft installation toolkit is pretty good now. To view Active Directory LDAP attributes, use the adsiedit.msc utility. To see Exchange's weird folder structure, use PFDAVAdmin.exe . See my Exchange Resource Mailbox writeup. These are tools I use in the LAN (as opposed to the wider internet, although they have applications there as well). Sniffers inspect the traffic going between two hosts. Sometimes you can install a sniffer on the host you are monitoring, but I usually insert a small network hub (not switch) and hook up a laptop running Wireshark. Wireshark and tcpdump are useful when diagnosing firewalling problems. Wireshark has a lot of advanced features, but I don't know how to use them. If you are wanting to sniff SSL connections in Windows, Fiddler2 http://www.fiddler2.com/fiddler2 is pretty easy to use. 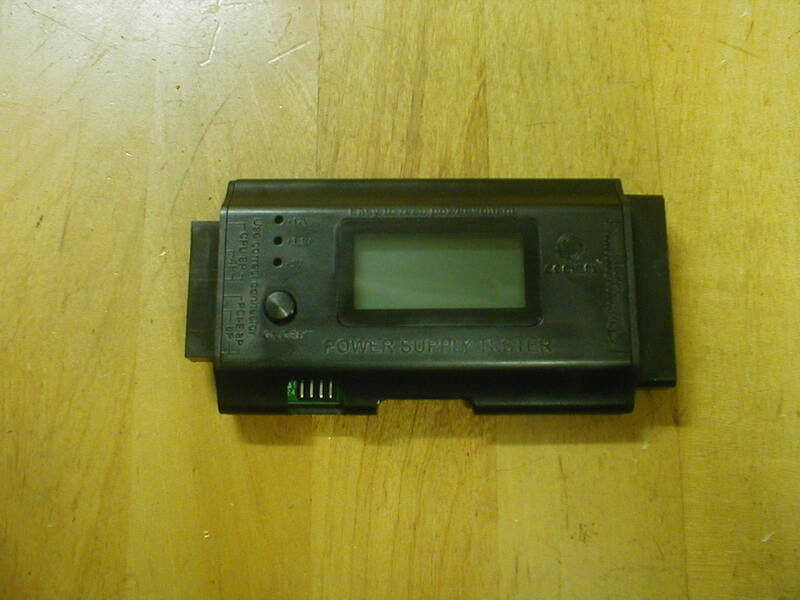 Once I needed to monitor a Windows machine that appeared to be sending out traffic to a lot of weird places. I installed TCPView from Microsoft and left it running on the machine. It recorded all the hosts that the Windows machine communicated with. It was not a great solution, but it worked. nmap and its Windows GUI Zenmap are helpful to identify strange machines on your network. There are also lists of manufacturers by MAC address hidden in the Linux filesystem when you install wireshark. Look in /usr/share/wireshark/manuf . These are tools that I tend to use when diagnosing wider internet access problems (although they have applications to local networks as well). tracert in Windows or traceroute in Linux will let you trace the route that a packet takes to reach its destination. Note that this is not perfect: a traceroute run can fail and yet traffic can get through. http://www.speakeasy.net/speedtest/ : a standard test to measure upload and download bandwidth. I have heard that this test has problems, but it is a good rough approximation. http://netalyzr.icsi.berkeley.edu/ : Another comprehensive test suite, with comprehensible output. http://www.downforeveryoneorjustme.com (and similar websites) are useful for distinguishing local network issues from ones out of your control. http://www.measurementlab.net/measurement-lab-tools : Has a number of tests for different aspects of network health and net neutrality. Some of these tools are for manipulating hardware in addition to testing it. memtest86+ is included on many LiveCDs, and it works well for diagnosing memory problems. With older hardware I have found that older versions of memtest sometimes work better than newer ones. To view SMART hard drive information I find the hdat2 tool (Available at http://www.hdat2.com, or on many utilities disks) helpful. It lets you view SMART information and can run some simple hard drive tests. When possible, however, I run manufacturer-specific hard drive tools to diagnose drive problems. There is a small freeware Windows utility called Nokia Monitor test that I have used to test CRT monitors. It is available from http://www.prad.de/en/monitore/testsoftware/nokia_monitor_test.html . The lshw command in Linux is the best free and legal tool I know of for listing information. It is not hard to script this command to pick out the specific information that you want. The best free and legal cloning tool I have found is Clonezilla . Clonezilla has problems resizing NTFS partitions, but GParted handles this well. Clonezilla also has issues cloning big hard drives to smaller ones, even if the big hard drive has lots of blank space. If you are reimaging an entire lab, using the DRBL functionality of Clonezilla is helpful. Note that you probably want to disconnect the lab in question from your wider network before you do this, because DRBL wants to run its own DHCP server. We use DBAN to wipe donated drives. It also serves as a reasonable (but not perfect) drive test. A good cable tester is invaluable for tracing cables hidden behind walls and for identifying crimping problems. 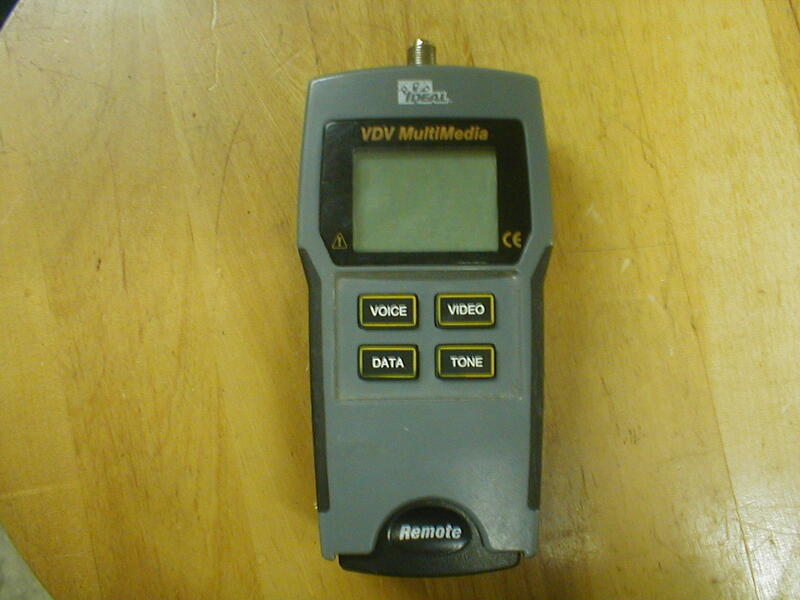 I like the Ideal VDV tester, which has jacks to test phone, network and coax connections. It costs about $120. Other testers are fancier (we have one that calculates the length of a network cable, which is nice), but being able to test both phone and ethernet cables easily is really nice. At this point I can reinstall GRUB, reset the root password, and (if home directories are not encrypted) access user files. I can even install software to the chroot if I so choose. I don't even know how people obtain this CD. It has a whack of useful utilities, but not all of them are legal to use. If I am stuck looking for a helpful tool or utility, this is one of the first places I look. Setting up a PXE server and network booting is incredibly useful. We use our PXE server for installations, running utilities, drive wiping, and much more. However, many network cards do not support network booting, and some of the ones that do have buggy PXE implementations. GPXE solves this problem easily: you boot into the GPXE CD, and it boots over the network. You can generate an ISO here: http://rom-o-matic.net/gpxe/gpxe-1.0.1/contrib/rom-o-matic/ . http://ss64.com : Home of the best cmd programming reference I have found. http://sectools.org : Comprehensive (and somewhat frightening) collection of security tools, with ratings. http://unixsadm.blogspot.com/2007/10/digital-forensic-tools-imaging.html : good list of utilities, with focuses on virtualization and digital forensics. Something to stress test network switches. There's iperf, but it can't detect flaky network switches well enough. Something to mimic strace on Windows in a useful way. Something to help test CD and DVD drives.